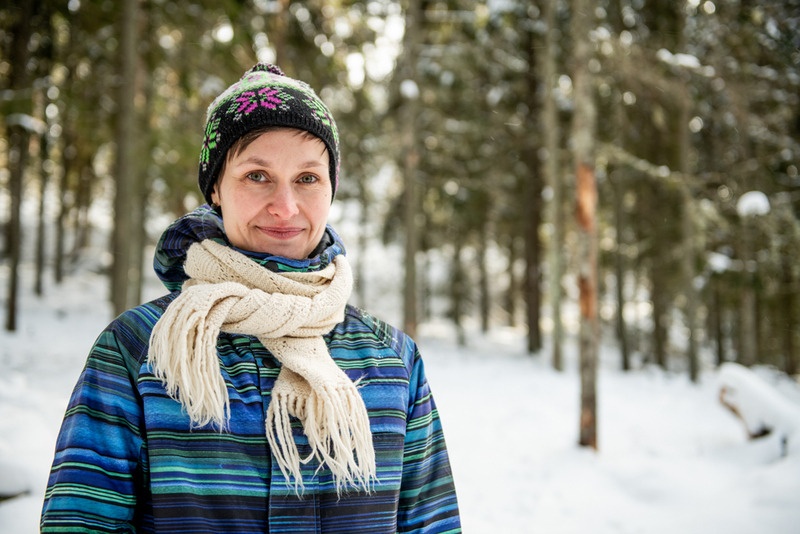 Marjo Maedell took over a 100 hectare forest outside Helsinki from her family. Her mother grew up there and her uncle still lives in the beautiful old wooden house next to the forest. Marjo’s interest in forests goes way back, and she studied forest sciences at university. Marjo most likes the conservation part of FSC and the challenge to manage forests in new ways. And she also believes that FSC certification will be a market demand for the future. “This forest has been part of our family for a long time. Now it’s my turn to take care of the forest and do it in a sustainable, as well as in an economically reasonable way,” she said.